As an industry based on the renewable resource of the forest, cartonboard has a unique advantage as a packaging material. It can claim that the raw material derived from sustainably managed forests captures and stores carbon, that cartons in use continue to store carbon, and that recycling cartons keeps the carbon locked up and prevents it from returning to the atmosphere. The issue of carbon sequestration in forests and whether the benefits can be attributed to forest products, is still under discussion in ISO. Increase of standing stock in sustainably managed forests. Harvested wood is replaced by new saplings and with an unchanged (or increasing) stock, the CO2 uptake in the forest is maintained. IVL Swedish Environmental Research Institute has developed a methodology to calculate the average carbon footprint of cartons in Europe. This detailed study was commissioned in 2009 by ECMA (European Carton Manufacturers Association) and supported by Pro Carton. There is currently no agreed way to include forest carbon in the carbon footprints of forest-derived products such as cartons, and this report significantly advances the on-going debate. 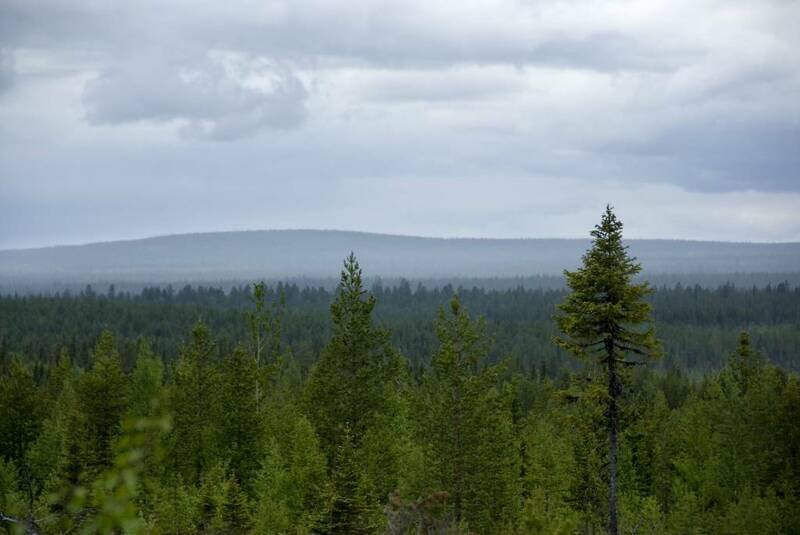 It proposes an assessment method for the net sequestration of biogenic CO₂ in the forests where roundwood used for cartonboard production is harvested. The study suggests a link between carton consumption and net carbon sequestration in sustainably managed forests : consumer demand for cartons stimulates demand for timber (wood fibre to make cartonboard) which in turn encourages the sustainable management of forests and carbon sequestration. In addition to estimating the carton sequestration in forests associated with carton production in Europe, the study also presents a methodology for an EU27 scenario based assessment of end of life treatment and avoided emissions. Accordingly, an average Carbon Footprint of converted cartons sold in Europe was calculated by IVL, which represents the total Greenhouse Gas Emissions from one average tonne of virgin based fibres and recycled fibres produced, converted and printed in Europe. 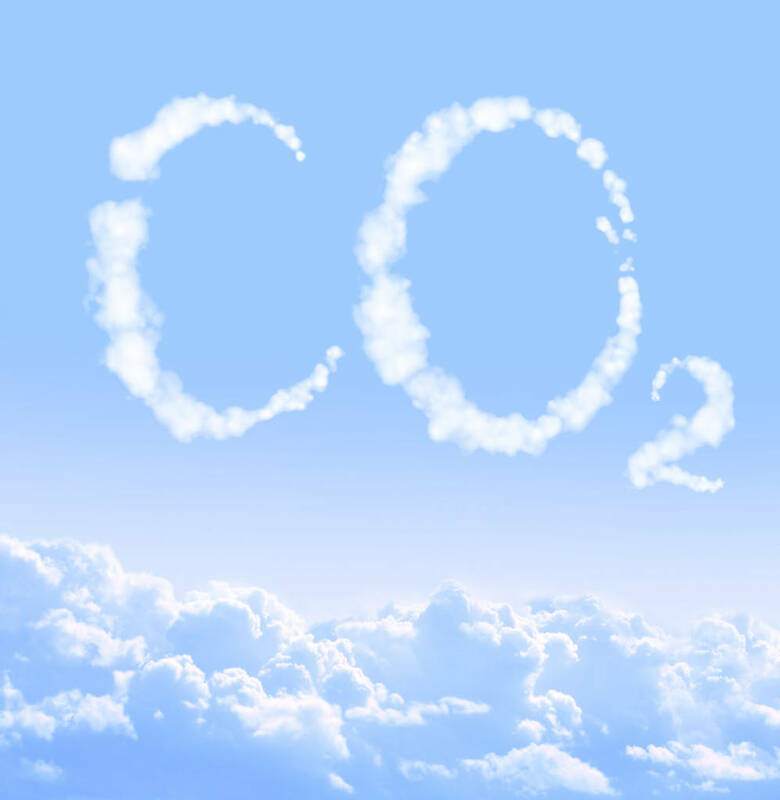 For 2014, Pro Carton’s fossil Carbon Footprint figure is 885 kg/tonne CO2e per tonne of cartons. In a cradle-to-gate approach, the emissions of 885 kg/tonne fossil CO2e is significantly compensated by the figure of -730 kg biogenic CO2 sequestration. When paper is recycled, the carbon stored in the paper product is prevented from going back to the atmosphere, keeping the fibres that originated from sustainable forestry in the value chain. Thus, sequestration in paper products is substantially prolonged by recycling. Fibres can be recycled 6 to 8 times and afterwards, they can be used for energy recovery. The carbon benefits of recycling also include allowing increased carbon to accumulate in the forest and reducing the methane released from landfills.